Perhaps you don’t have a ton of babysitting experience but want to land more sitting jobs. Or maybe you want to be able to command a higher pay rate. Or you just want to be a better babysitter and be prepared for the unexpected scenarios that always arise when children are involved. Regardless of the reason, taking babysitting training and safety courses or classes is always a good idea. Parents aren’t as concerned with how you’re going to be entertaining their kids as they are with how responsible you are. “Your number one job as a babysitter is to keep the kids safe,” says Sidra Ellison, an instructor for Red Cross babysitting and child care courses in Springfield, Massachusetts. Special certification, training and even a background check can give parents peace of mind that their kids will be in safe hands while they’re away, and they definitely take notice when sitters have extra skills and qualifications under their belt. The benefit to you: You can stand out among other sitters, potentially landing you more jobs and higher pay. Ellison recommends all babysitters create a resume that showcases their experience, qualifications and training. Here are some great training courses to add to your babysitter resume. “[Parents] want to entrust their children to babysitters trained in first aid, CPR and child care skills,” says Troy Jenkins, another Red Cross training specialist located in Portland, Oregon. In fact, 66 percent of parents in a Care.com survey said they'd pay a sitter more if they had some kind of safety training. Thankfully, you can easily — and fairly affordably — take courses to prepare you for an emergency. 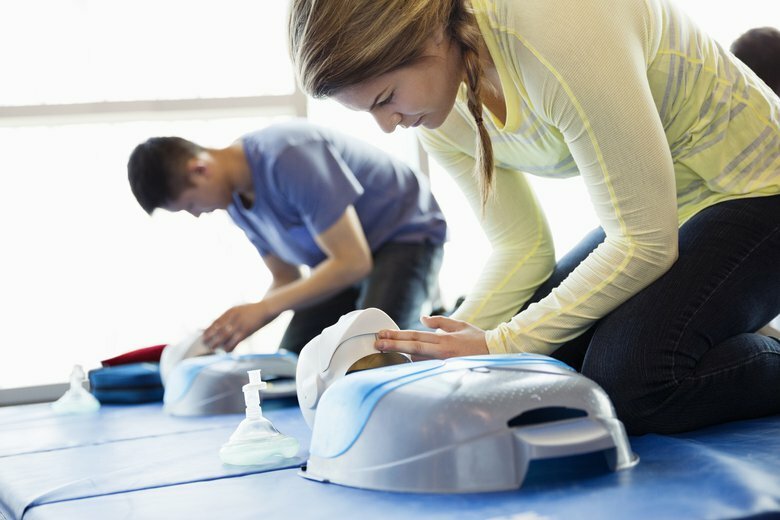 First aid and CPR/AED are sometimes taught in separate courses but may also be combined into one. First aid training preps you for common crises that can happen with kids. You’ll learn how to handle burns, bleeding, asthma emergencies and other problems. CPR, or cardiopulmonary resuscitation, is used to rescue someone who has a cardiac or breathing emergency. It’s important to note that proper CPR is different for infants and children than it is for adults, and knowing both is important for anyone responsible for another person’s safety. AED stands for automatic externalized defibrillator. A course that includes AED teaches how to use the defibrillator device in event of a heart attack. Defibrillators are often available in public spaces and can help a heart return to its regular rhythm, according to the Red Cross website. While it might seem unlikely you’ll need to use this skill while babysitting, it could save a life if you have it. Check your local fire station, hospital or YMCA to see if they offer first aid and CPR/AED courses. Or find a course through a national organization such as the Red Cross or American Heart Association. Halley Bondy, author of “Don't Sit on the Baby! : The Ultimate Guide to Sane, Skilled and Safe Babysitting,” agrees that getting CPR and first aid training certification looks great to employers. “Not only is it a great resume booster, but you'll feel prepared if you ever face a wounded or, god forbid, an unconscious child,” she says. “I would want to hire a sitter that knows the dos and don’ts of basic child care,” says Christina, a mom in Chandler, Arizona. Especially when you’re first starting out as a sitter, you might consider taking a babysitting course. Specialized courses can teach you a variety of skills and know-how you might not realize you’ll need, such as age-specific activities and safety information, how to handle common behaviors and hands-on practice in basic baby care, like changing diapers. “Ultimately it can give a babysitter confidence, so that when they walk into the home, they already know some things that may happen and how to handle them,” says Ellison. Many organizations run comprehensive classes that review everything a babysitter needs to know, from how to handle bedtime to communicating with parents. You may be able to find local courses at a nearby hospital or library. You can also look into the ones offered by the Red Cross and Safe Sitter. The Red Cross offers Babysitting Basics, which is geared toward babysitters ages 11 to 15. Its Advanced Child Care Training is for teen and adult sitters (age 16 and older). They offer similar content but are taught in slightly different ways for the separate age groups. Both courses can be taken online, if there isn’t one offered near you. 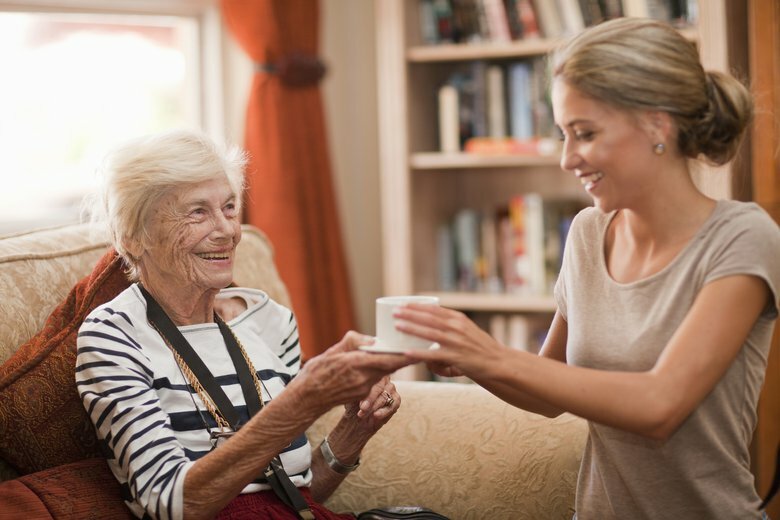 If you want to take your babysitting business beyond caring for the children of family members, friends and neighbors — for example, you want to list with an agency, get high-profile clients, aspire to be a nanny or run a day care one day — you may want to take things to the next level. Here are some of those next-level opportunities to consider. Background checks can help reveal a person's criminal history, and most parents find great comfort and peace of mind knowing that they've done everything possible to keep their families safe. That’s why it’s a bonus for you to get a background check run in advance that you can share with them. It helps demonstrate that you're honest and trustworthy. There are many background screening service you can opt to use, and Care.com uses third-party vendors to offer background check services that range in comprehensiveness. “Lifeguard training makes sense if you’re in an area with a lot of pools, or you’re taking the child to the pool, whether there’s a lifeguard there or not,” says Ellison. Lots of accidents can happen around water, and babysitters should know how to react in an emergency. The Red Cross offers lifeguard training courses, and so do some local recreation centers and community pools. If you're going to be picking the kids up from school or chauffeuring them to activities and play dates, you may want to sign up for a defensive driving course that will teach you how to be a better driver and avoid accidents caused by common road hazards. You may even get an insurance discount once you complete the course. Your local DMV is a good place to search for a class. “I would love it if my babysitter had training working with kids with special needs,” says Kimmy, a mom in Hopewell, Pennsylvania. This is where experience in special education could be a huge asset. Check with your state education department to see what types of certificates and licenses are available. For example, if you already have a teaching degree, you may be able to get an additional certificate in teaching special education and/or working with students with disabilities. If you want to care for infants, check out these newborn care classes that have been approved by the Newborn Care Specialist Association (NCSA). These courses are designed for those who want to provide in-home care for infants during the newborn period. They offer training in basic newborn care — feeding, sleep and safety — as well as how to support the family during baby’s early days and weeks. You might decide to go this route if you want to become a newborn care specialist, or perhaps a nanny, infant sleep specialist, postpartum doula or day care provider. In the Care.com poll, 33 percent of parents said they'd pay a babysitter more if they had the same state-level child care certification that's required of preschool teachers. Forty-one percent said they'd pay more to hire a sitter with an early education degree. If you want to start your own day care or become a teacher, you’ll eventually need to pursue state child care certification, teaching certification or even a degree in education. The bonus is that, while you’re in school or student teaching, you may get the attention of parents looking for a sitter with passion for kids, education in child development and special certification. 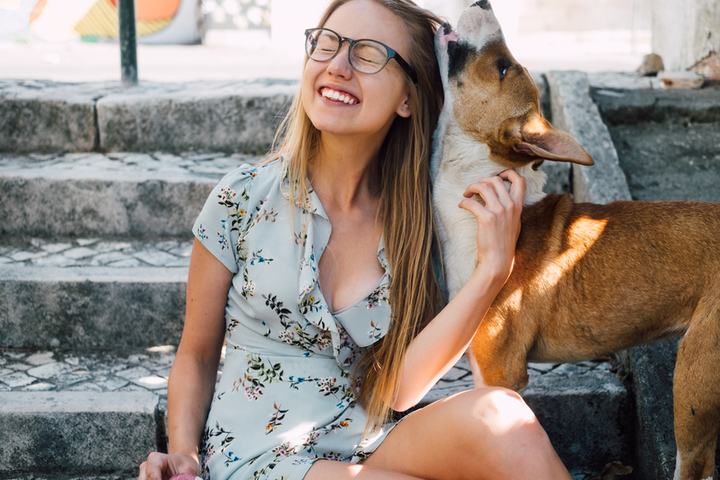 Interested in adding pet sitting or dog walking to your resume? 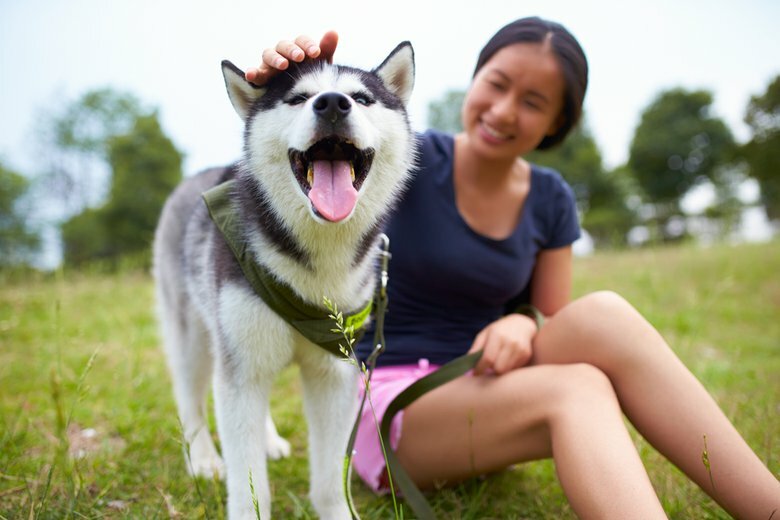 A pet care training course will help you learn pet care basics, which may impress babysitting clients who also have pets. Find a pet sitting course through the National Association of Professional Pet Sitters or Pet Sitters International. “I’d love for a babysitter to have basic cooking skills,” says Jeanette, a mom in Reston, Virginia. 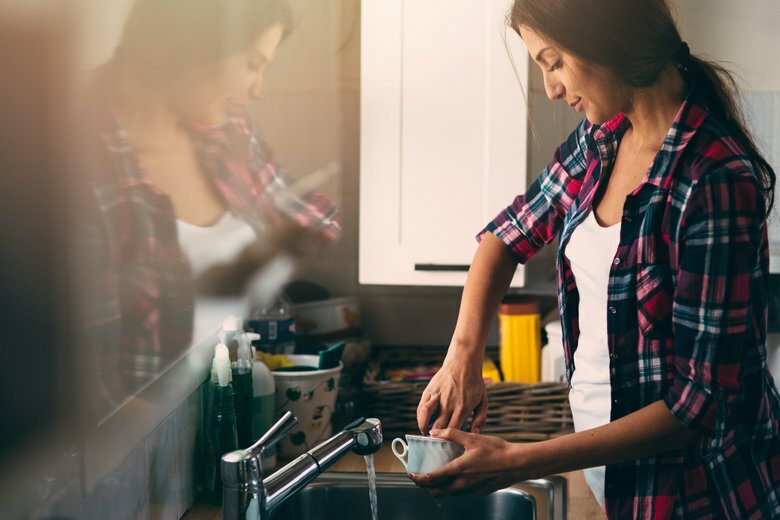 If you’re not exactly Martha Stewart, a few classes with a local chef or cooking school or even at a store such as Sur La Table could make you more confident in the kitchen — a huge bonus if you need to occasionally whip up meals during babysitting gigs. Hello I was wondering if there was any free courses I could have help finding? Hi, I am wondering if you know if it's appropriate to start a Babysitter Training Program if you have a Family and Consumer Science K-12 teaching degree which includes child development, healthy and unhealthy relationships, personal safety, nutrition, bullying prevention, Human Growth and Development, etc, Master's in Curriculum and Instruction, registered with The Registry as a consultant, Train the Trainer course in Shaken Baby Syndrome and have been teaching for 12 years working with middle school students. I do have my own LLC and I really want to start my own babysitter training course and not be affiliated with organizations like Safe Sitter, Red Cross...not that I have an issue with these organizations or others on the market, I just want to educate students with my own curriculum. I want to expand on what these organizations do and add additional information to the classes like healthy snack labs and working with child care centers providing students with experiences to work directly with small children. Any advice you have would be greatly appreciated. Thanks for your help and time.